FAMILY TABLE – Favorite Staff Meals from Our Restaurants to Your Home hit the cookbook shelves April 2nd. 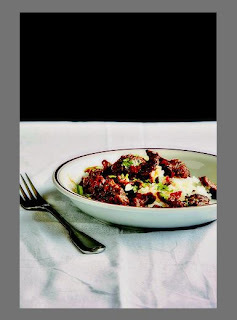 The cookbook is a compendium of recipes from the staff at Romano’s multiple and much loved restaurants – Union Square Café, Gramercy Tavern, Maialino, Blue Smoke The Modern, and more. These are the staff meals, served family style just before lunch or dinner service. Everyone in the restaurant kitchen gets to share their culinary heritage and skills from sous chef to the porters. Romano has pulled together and refined numerous favorite staff meal favorites. 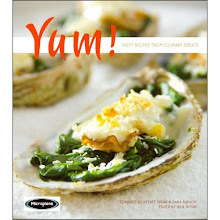 Like all staff meals they are cost effective and the recipes in the book are easy for the home cook to put on the table.